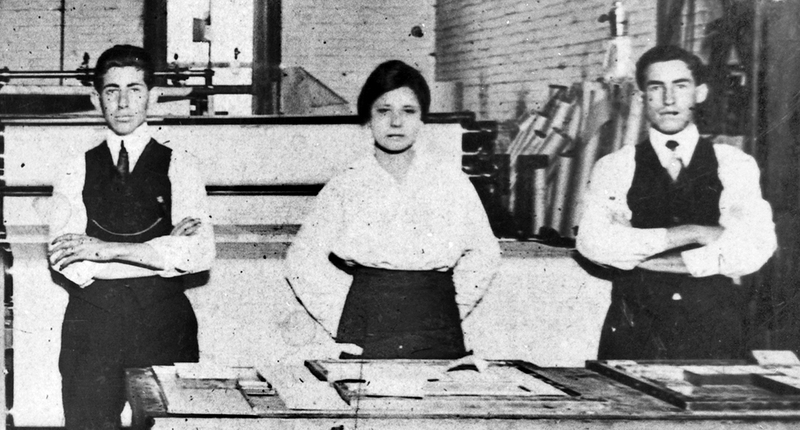 Over a century ago, a young brown journalist named Jovita Idár stood up to Texas Rangers when they came to destroy her press. An educator, journalist, activist and sometimes nurse, Idár is one of the most historically significant Texans that you’ve never heard of. And that’s no surprise.